Just another Monday on Rosewood and Fairfax. 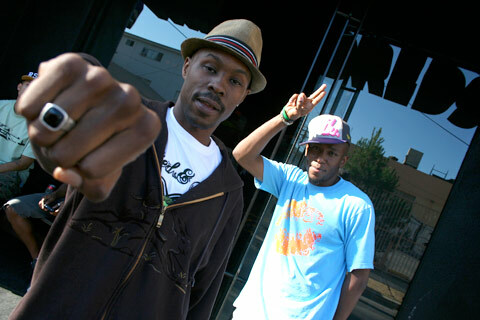 Wood Harris and Mos Def dissected the Jena 6 case for a good half-hour on our porch. Educate yourselves!